The all-new Chevy Cruze is here and it’s better than ever before. With a new chassis, new engine and new technology it’s leaps and bounds ahead of the pack. 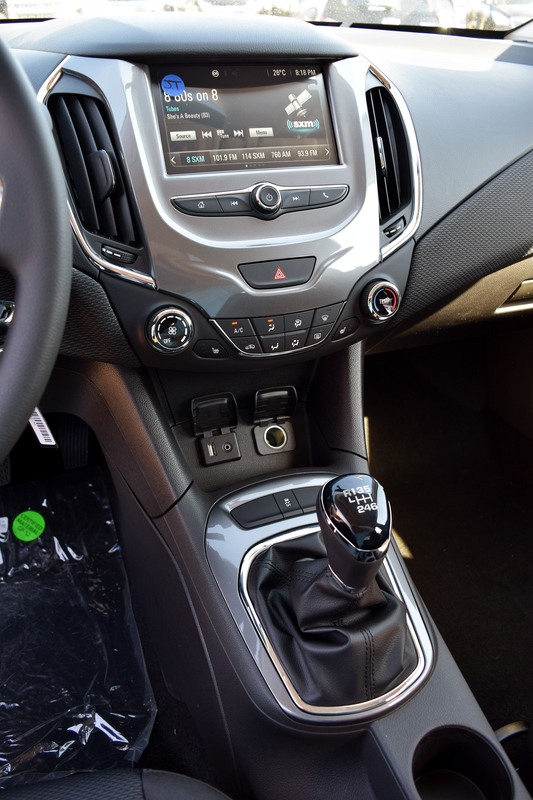 Here’s seven reasons why the new Cruze isn’t just the best-ever Cruze…it’s the best vehicle in its class! No matter which model you choose Cruze comes standard with a 7-inch colour MyLink touchscreen display. Simple to use, clear and bright, the large screen puts everything right at your fingertips! Ever wish whatever’s on your phone could be mirrored in your car!? Now it can with Apple CarPlay & Android Auto! Send & receive texts, play music, use apps and more using SiRi voice recognition technology! A great engine balances power and efficiency and the new 1.4L turbocharged engine in the Cruze (153hp & 177lb-ft of torque) provides the perfect combination. With fuel-saving tech like direct injection and start-stop technology Cruze achieves a remarkable combined 6.8L/100km (42 MPG)!! 4) Luxury features you don’t expect! Step up to the top-of-the-line Premiere model (replacing the LTZ trim level) for just $25,595 and you’ll get a breadth of luxury options unseen for under 30k. Heated, power leather seats with a heated steering wheel, passive entry/push-button start and 17-inch five-spoke aluminum wheels. 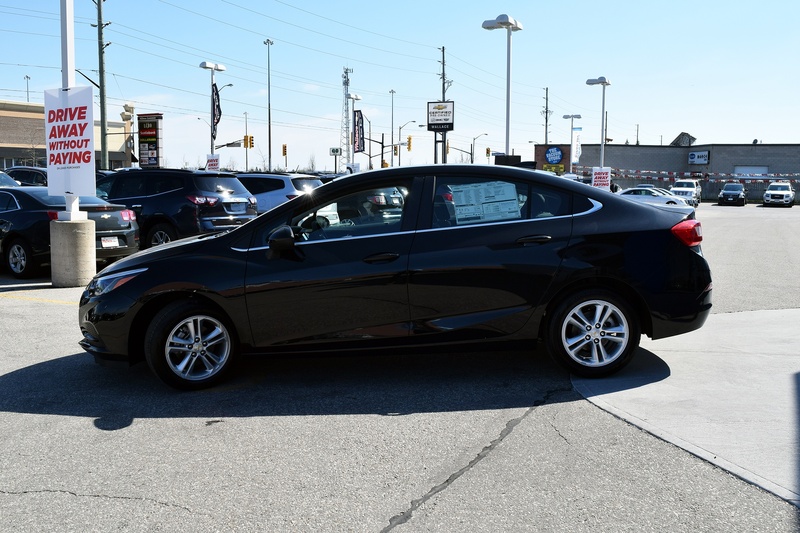 Plus, with an available sunroof, heated rear seats, 9-speaker Bose premium sound system, larger 8-inch touchscreen and wireless phone charging you’ll Cruuuze in complete comfort. 7) Heated Seats on LT models!!! In creating the new Chevy Cruze GM engineers listened to feedback from current owners. One of their biggest issues? Heated seats did not come as standard on the LT model! 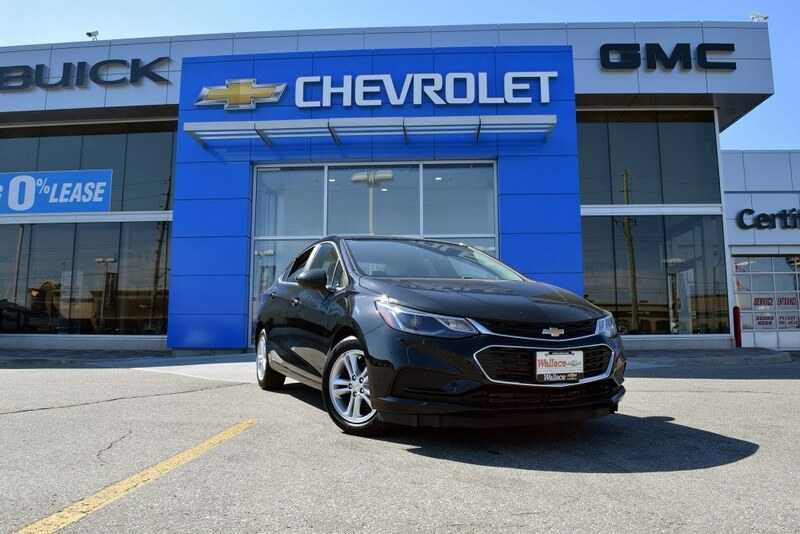 And now, thanks to your feedback, the Cruze LT comes standard with powerful three-stage heated seats that warm up a flash – perfect for our cold Canadian winters! You wanted heated seats…you got ‘em! You’ve read the reviews…now come and take a spin! 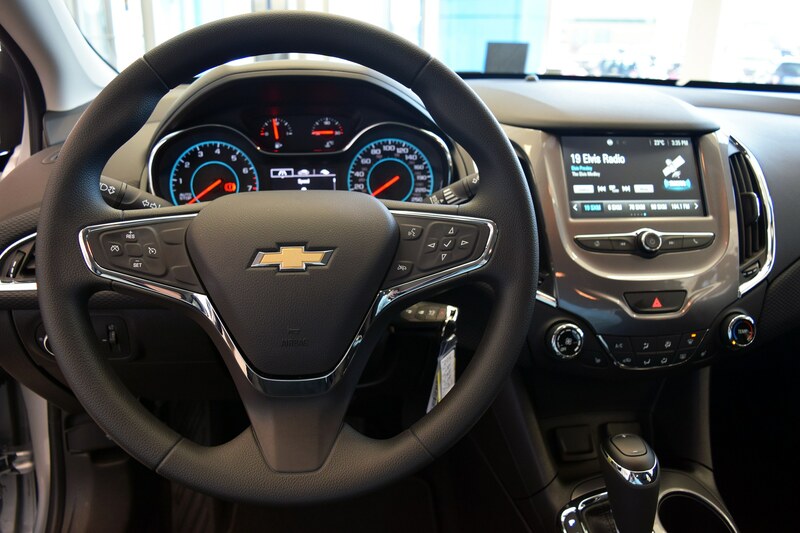 Visit us at 801 Main St. E Milton today and find the 2016 Cruze that’s right for you!